Founded in 1978, Lovely Music is one of the longest-lived and most distinctive independent labels active in the recording and promotion of new American music. According to label founder Mimi Johnson , the label is 'dedicated to releasing the best in avant-garde and experimental music, from electronics and computer music to new opera and extended vocal techniques.' Placing emphasis on the artist's intent, Lovely Music recordings are always composer-supervised and produced. 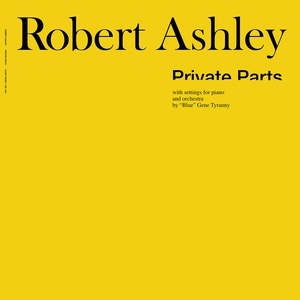 Foremost among the artists represented in the Lovely catalog is composer Robert Ashley ; almost all of Ashley's most important works have been released by the label, including the monumental electronic opera for television, Perfect Lives (which has been called the 'most influential music/theater/literary work of the 1980s' ). 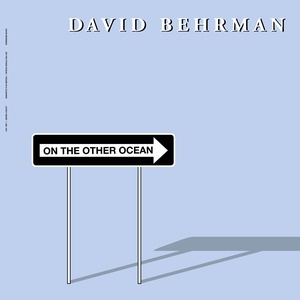 Other composers have released some of their most important achievements on the label as well: David Behrman 's, "Leapday Night," William Duckworth 's "Time Curve Preludes," Alvin Lucier 's "I am sitting in a room" and "Music on a Long Thin Wire," and Meredith Monk 's "Key" all rank among the more exceptional recordings to be found in the Lovely catalog.